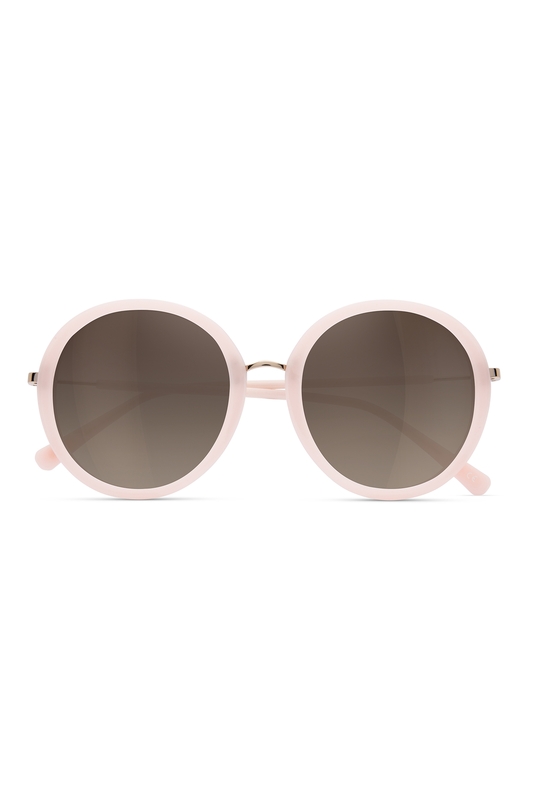 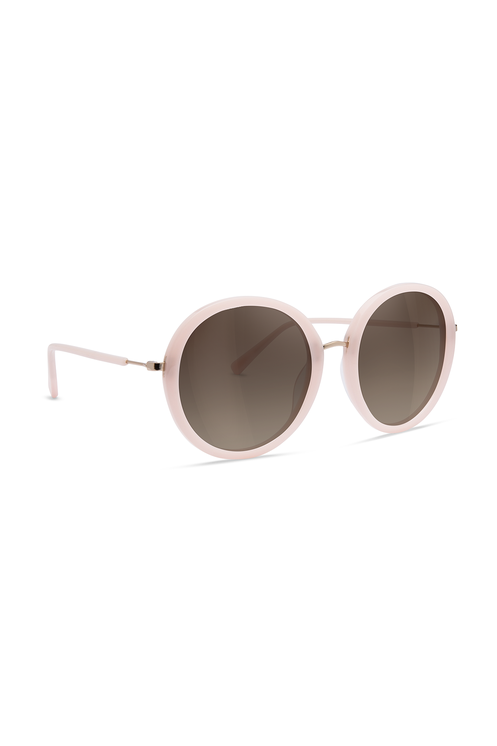 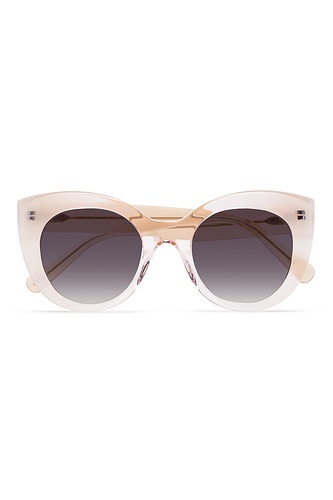 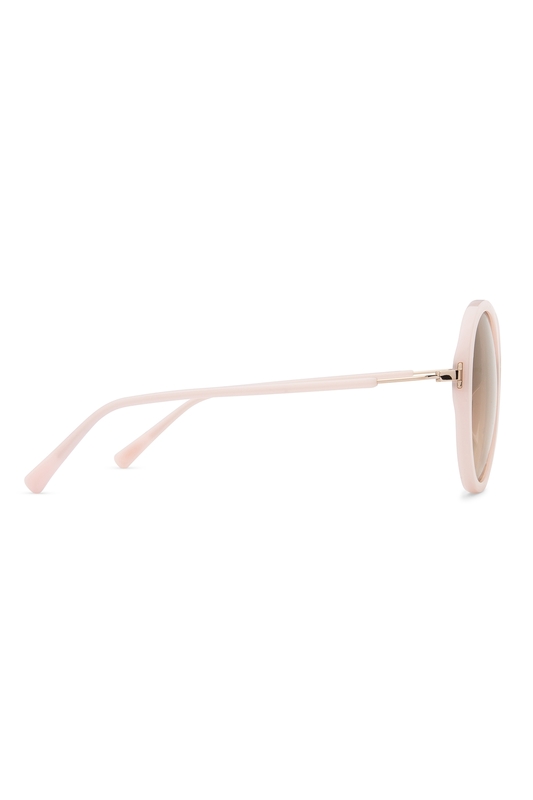 Reminiscent of 1970's bohemian chic, this oversized round frame is an understatement of effortless style. Available in Polarized. Made in Italy.